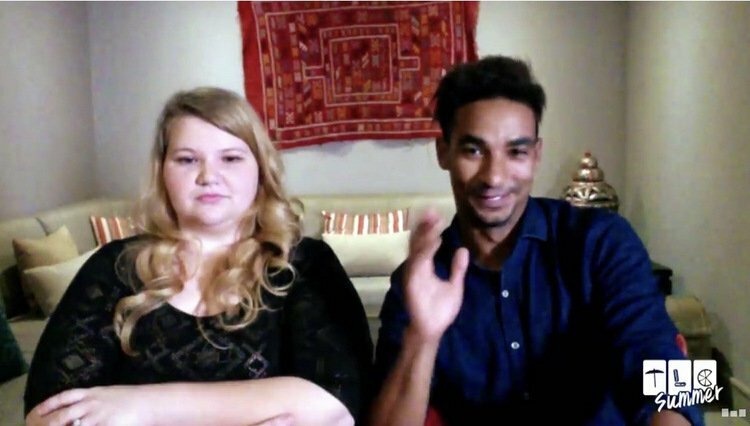 Eric Rosenbrook and Leida Margaretha may have planned to be the stars of their scenes on 90 Day Fiance, but it was Eric’s daughter, Tasha Rosenbrook, who quickly became the fan favorite. 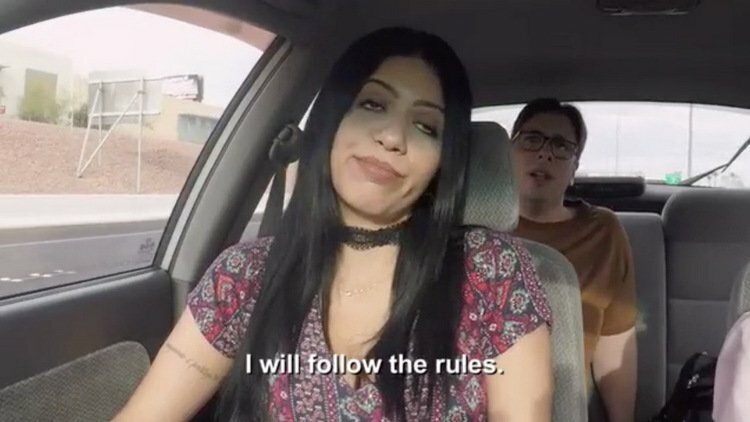 That sentiment was solidified after viewers watched in horror as Leida and Eric kicked Tasha out of the apartment they all briefly shared. 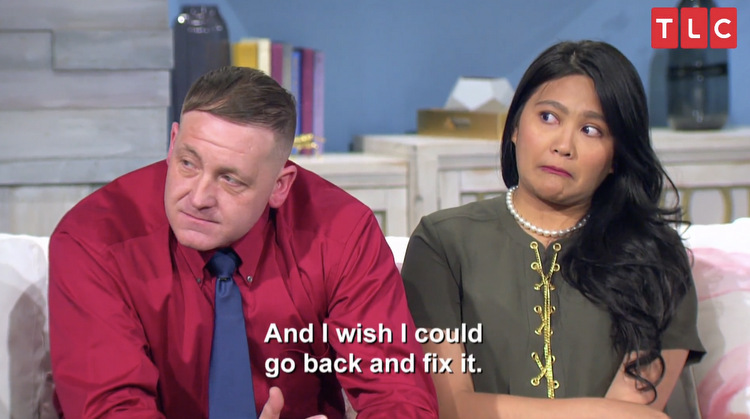 Since then, Leida and Eric quit the show but the conflict is far from over. They had a four year restraining order put on Tasha. She was determined to appeal it. Fans donated to GoFundMe to support Tasha with the legal fees. On Monday, she and her roommate Jan posted an update on the case via Instagram story. 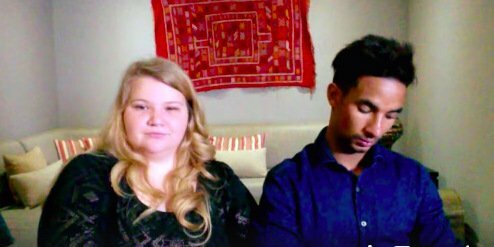 For once, 90 Day Fiance couple Ashley Martson and Jay Smith have a legitimate issue to deal with. As opposed to mostly everything that they’ve posted on Instagram, this is certainly not something to play at for a publicity stunt. Although, perhaps they would be that reckless. It’s too bad that Ashley and Jay have cried wolf so many times with their fans, that now they are met with skepticism. They’ve admitted to faking a breakup for ratings. Another time Ashley filed, then quickly withdrew, a divorce petition. She made sure to share her indecision on social media. 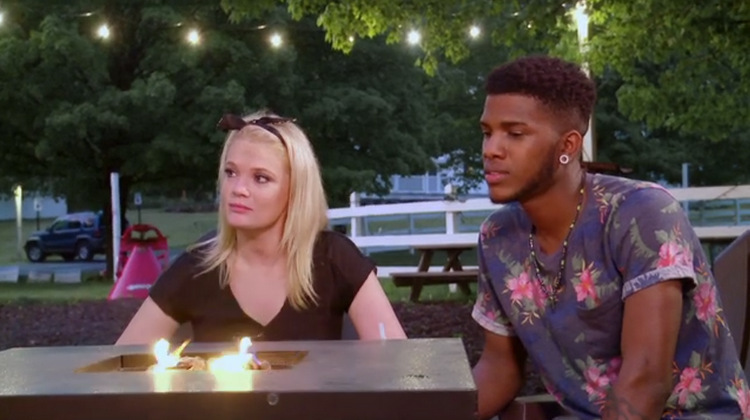 This time, there are some very official documents that legitimize the situation Ashley and Jay are in. 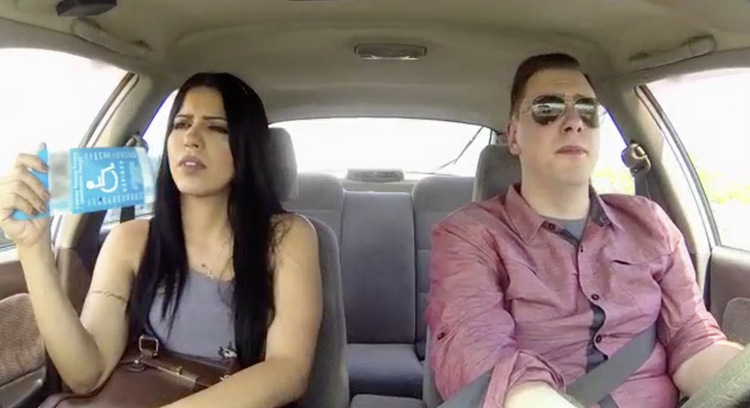 Are 90 Day Fiance Couple Ashley Martson And Jay Smith Having Marital Issues Again? What a difference one month makes. Especially for 90 Day Fiance couple Ashley Martson and Jay Smith. For this dysfunctional pair, thirty days is an exponentially long time not to have SOME marital issue. Like dog years but with a lot of controversy and Instagram posts, neither of which are aging well. They’ve certainly made every effort to keep fans in the loop about their relationship drama from withdrawn divorce petitions to leaked wedding photos. The last we heard, Jay was stepping it up as a husband and supporting Ashley through her recovery from kidney failure. Apparently, the good times didn’t last long.